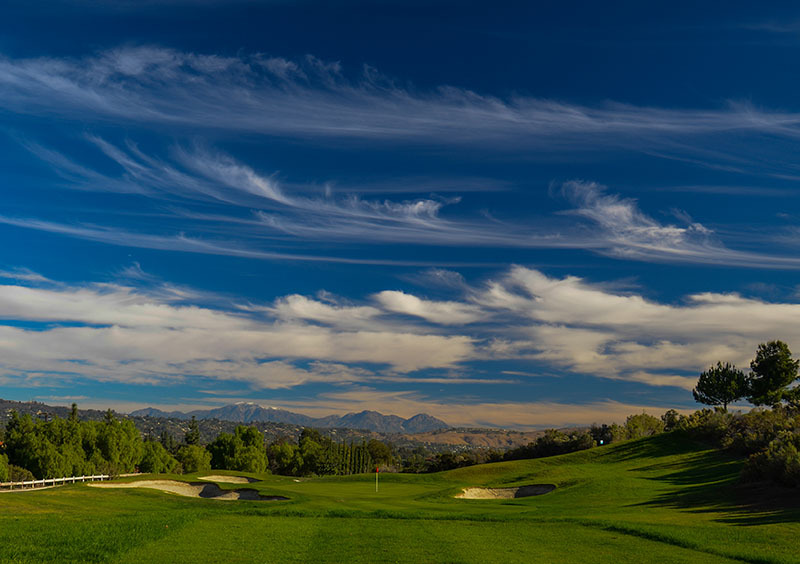 Join us for a fun day of golf on Friday, May 10 at Westridge Golf Club in La Habra, CA. Bring your own foursome, or we can arrange one for you. Event proceeds benefit children and adults with special needs. Join us for a fun day of golf. Choose your own foursome, or we can arrange one for you. This outing includes a special foursome golf package! Proceeds will benefit TERI Campus of Life, which helps children and adults with special needs. - Discounted registration to all of Pac-West's events, the Fastener Training Institute's events and Credit Management Association webinars. - Discounts on credit reports, online sales training programs, NAW publications, YRC freight shipping and free access to our archive of sales training webinars. - Host tabletops at our Southern California meetings as well as our tabletop shows, held every other year. Upgraded partnership annual dues range from $2,600 to $13,000, which includes free event registrations, marketing pieces, event sponsorships, and more. (10-25) Who’s Afraid of the Big, Bad Pneumatic Actuator?